Fitted womens show jackets look and feel great when in the competition ring. The come in a variety of sizes and colors for you to make yourself standout from the crowd of riders. 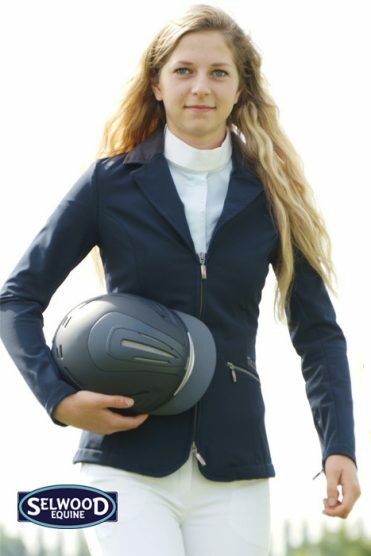 Check through our range of breeches to achieve the complete riding outfit.